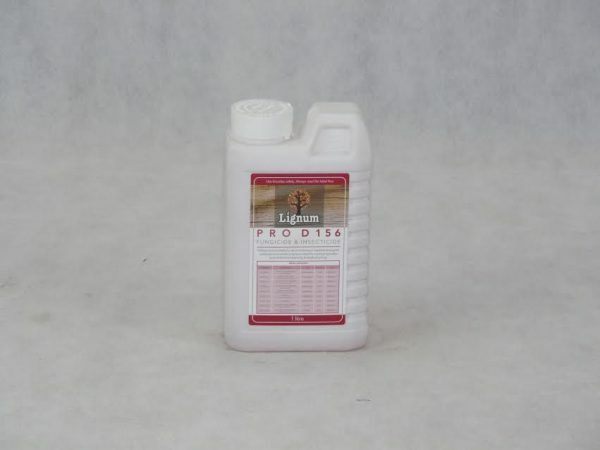 Lignum Pro D156 is a dual purpose (fungicide/insecticide) treatment based on microemulsion technology. 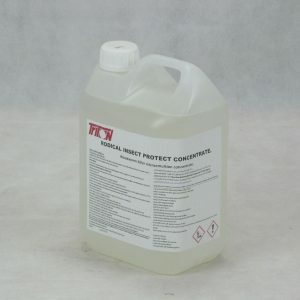 Lignum Pro D156 penetrates deep into the timber in order to deliver the active ingredients to prevent or eradicate insect attack and prevents fungal decay and staining. Lignum Pro D156 is effective against all types of woood rotting fungi (dry rot & wet rot) whilst the insecticide is effective against wood boring insects. Permerthrin 32.25g/L: A commonly used insecticide which has excellent efficacy against wood boring insects. 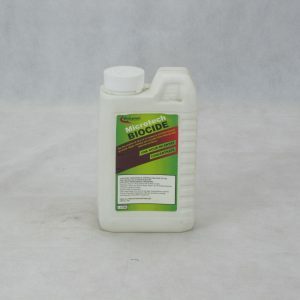 Propiconcazole 93.75g/L: A triazole fungicide, which has excellent efficacy against wood destroing fungi. 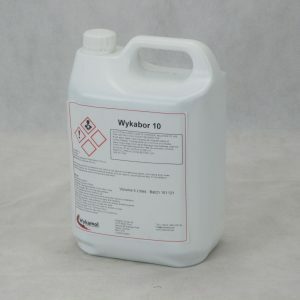 IPBC 31.25g/L: A carbamate fungicide which has excellent efficacy against wood staining fungi.